Our bride and groom, Candace and Quan, came to us for their wedding invitation and stationery. To get a better idea of what the couple wanted for their invitation, Tange Design consulted with them for details and inspirations of what they envision their special day to be. 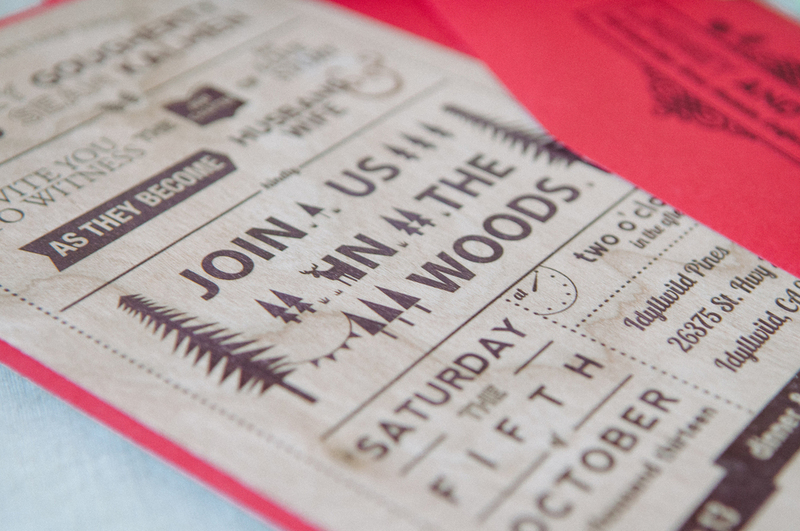 Candace was leaning towards a simplicity style for their invitation and overall stationery. To our delight, Candace chosen a simple and chic design with a clean font. Our designer got to work with the rest of the invitation details and put together the invitation set. Candace and Quan was happy with the end product!